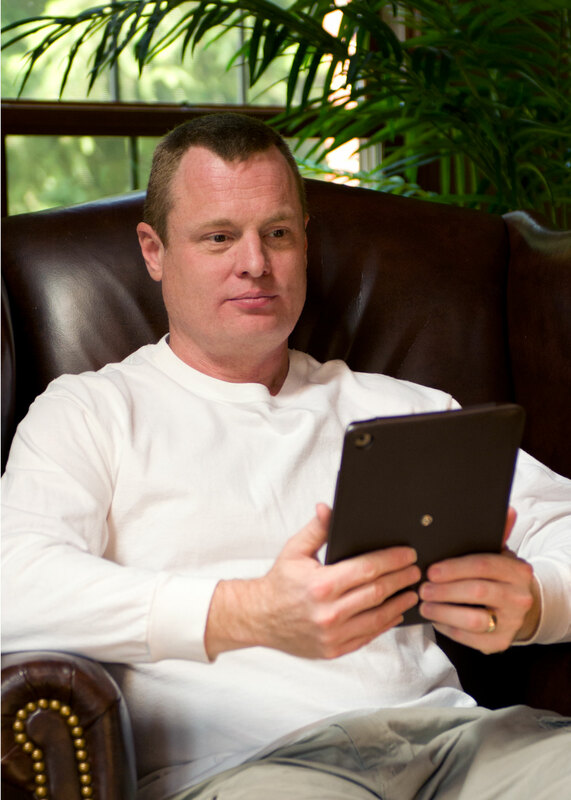 Mark grew up in Cincinnati, Ohio, where he still lives with his wife and two sons. In addition to writing fiction, Mark is a professional software developer and freelance commercial writer. He also works part-time as an FAA Certificated Flight Instructor. 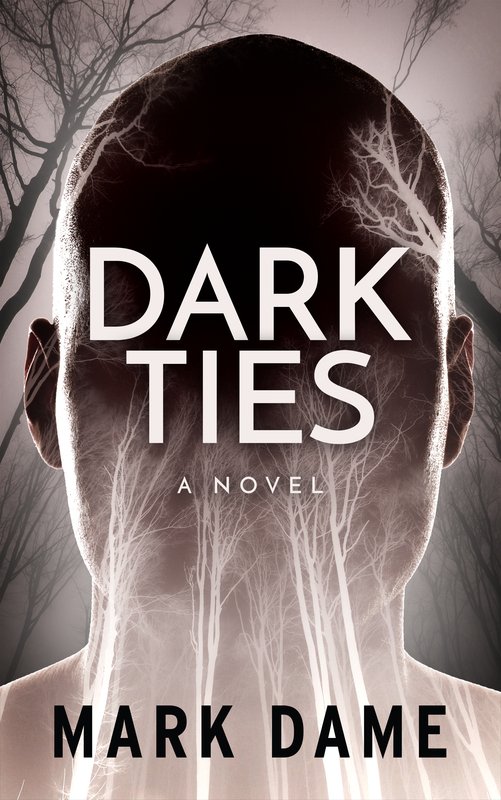 Mark’s debut novel, Dark Ties, was published in April 2017. The novel is a psychological thriller that follows a writer who finds himself psychically linked to a serial killer a thousand miles away. 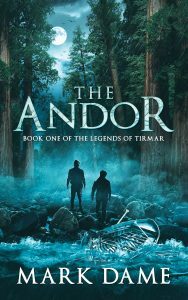 His next novel, The Andor, is the first book in an epic fantasy series, Legends of Tirmar. 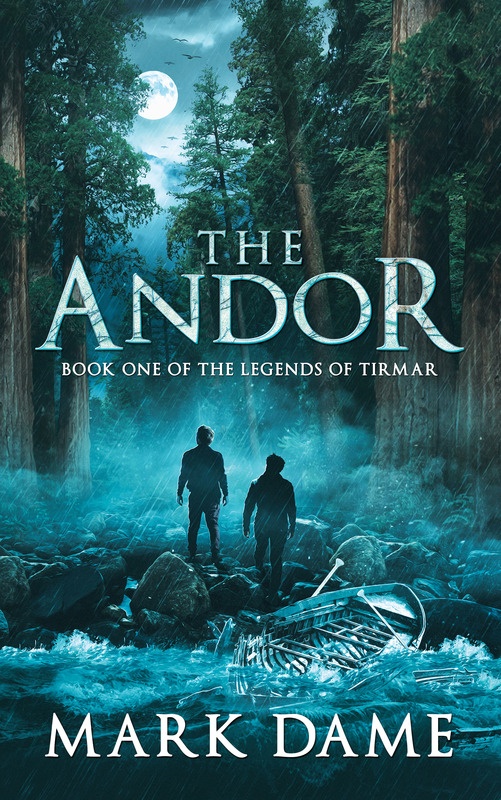 The Andor was published in November 2017. 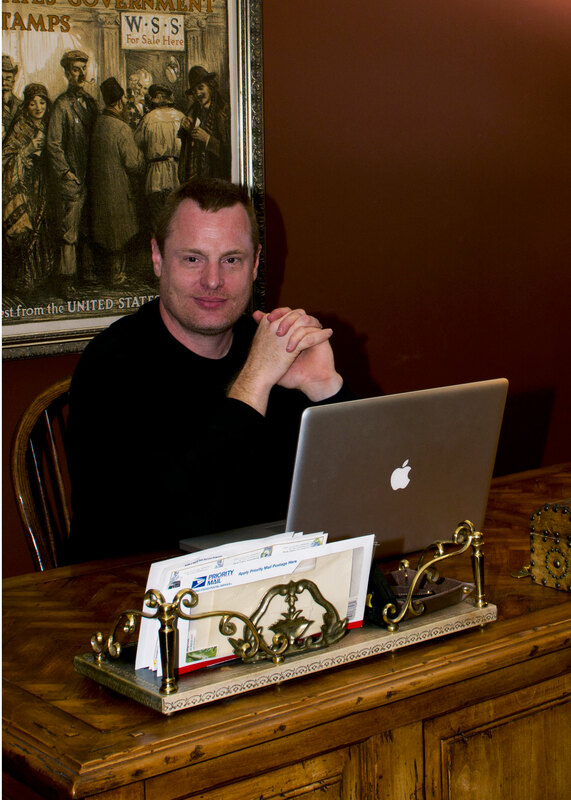 When not behind a desk, Mark enjoys cave diving, running, biking, and camping. 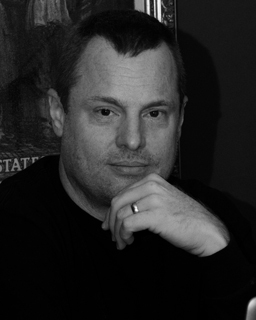 In addition to writing fiction, Mark is a professional software developer and freelance commercial writer. He also works part-time teaching people to fly small single-engine airplanes. 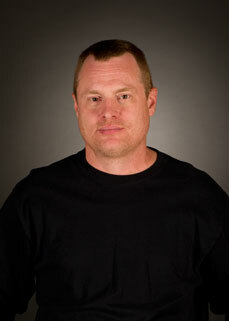 When not working, he enjoys cave diving, running, biking, and camping. Mark lives in the suburbs of Cincinnati, Ohio with his wife and two sons. 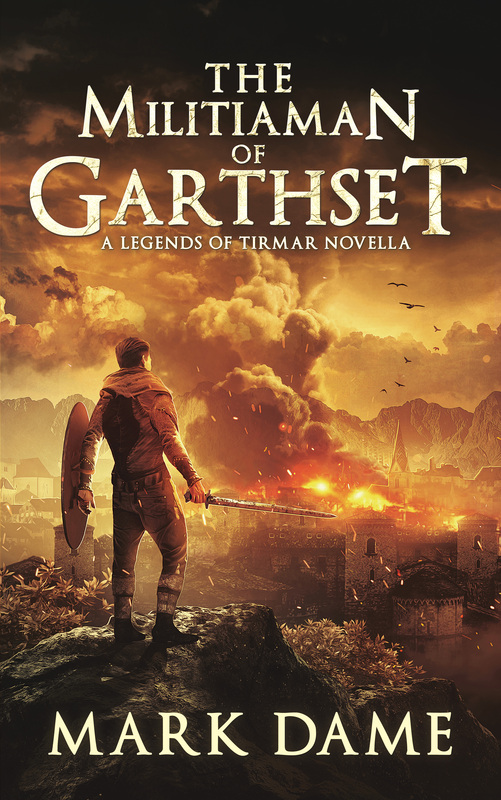 You can find a sample interview with Mark here: Author Interview. Some interesting trivia about Mark: Five Fun Facts.